Jessica is the proud owner of No Barriers Birth, and leader of each doula under her team. She has been ushering families through the birth experience as a doula for 10 years. Her greatest delight is seeing a woman grow in confidence and bravery entering into birth and parenting. First working as a doula in the hospitals of Waco, TX with nurse midwives and obstetricians, where she learned a collaborative, team approach to supporting families, she now calls East Texas home and brings her refreshing, professional perspective to birth work into this area! Leading the team of doulas for No Barriers Birth, she and her doulas are available to serve your growing family in comprehensive postpartum and birth support services in 7 counties including Smith, Gregg, Henderson, Van Zandt, Wood, Upshur, and Rains counties, in 5 hospitals, and in 4 birthing centers. Jessica’s wide array of training and credentials brings in the best of the doula industry: certified as a Labor Doula, a Postpartum Doula and a Postpartum Placenta Specialist. She’s a Childbirth Educator, and a Birthing From Within Birth Mentor. Jessica and her husband are also organic farmers, growing healthy fruits, vegetables, herbs and animals. 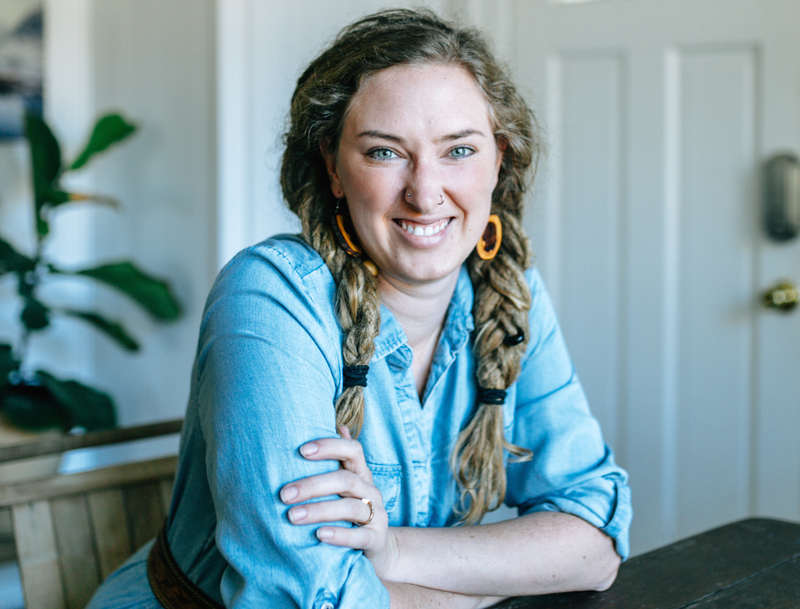 This agrarian lifestyle keeps Jessica grounded and connected, and clients are drawn to this in their birthing and parenting. If you’d like to learn more about Red Moon Farm, check them out.